Yep. Major nasty lineup. Get here early for seats, or get here at 9 if you like standing a bunch. Most of the best friends in the city will be here, including yours, so it’ll be supes dupes fun. Way awesome cocktails. 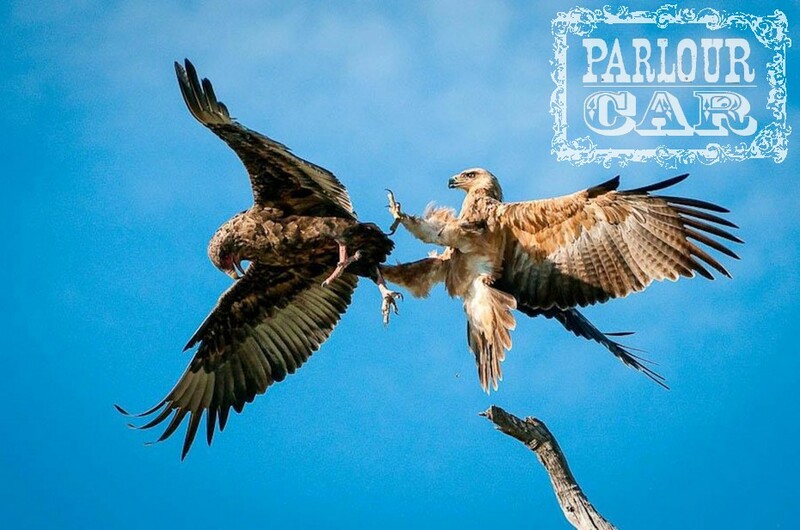 The best #EagleFights in the town.